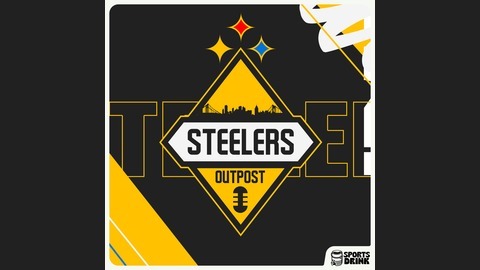 The Steelers Outpost Podcast will give you updates, background, opinions and lively conversation about the Black & Gold. We're life-long fans living outside of Pittsburgh building a community of fans who want to follow, debate and support our favorite team. Talk to us! 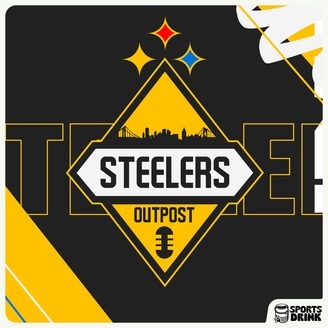 @Steelersoutpost (Twitter and Instagram) www.steelersoutpost.com Steelersoutpost@gmail.com. Ep. 087 Steelers Cornered by Cap? Are the Steelers Cornered by the Salary Cap? The AB-JuJu fight has rolled out into the Twitter alley as the sniping continues. We give a brief nod to the feud, but quickly move on because we're sure you've has as much of this as you can stand. John Clayton wrote a piece for the Washington Post, "As NFL salaries continue to rise, more teams adopt new rules for roster-building". In it he highlights the conventional wisdom of GM and other cap analysts in their quest to optimize a the player mix within the constraints of the salary cap. We do our own analysis, comparing the Steeler situation to the principles espoused in the article. Finally - the game continues to evolve. Defenders are lighter, but more agile and faster to counter the sling fest that characterizes the modern NFL offense. As the arms race between offense and defense continues, what does the future hold? Will the Rules Committee be the ultimate arbiter of how the game will be played? The Steelers' pre season schedule has come out and voluntary workouts begin tomorrow!